Do you know this idiom, “easier said than done”? you may think, how is this relevant to this article, right? In fact, this can be understood by all those unmarried women or twenty-something girls who often suggest or comment on wedding tasks and taking it too much lightly. They don’t have an idea that planning a wedding is not an easy task. And among a set of different wedding tasks, one of the most mind-freaking tasks is hiring a perfect florist. 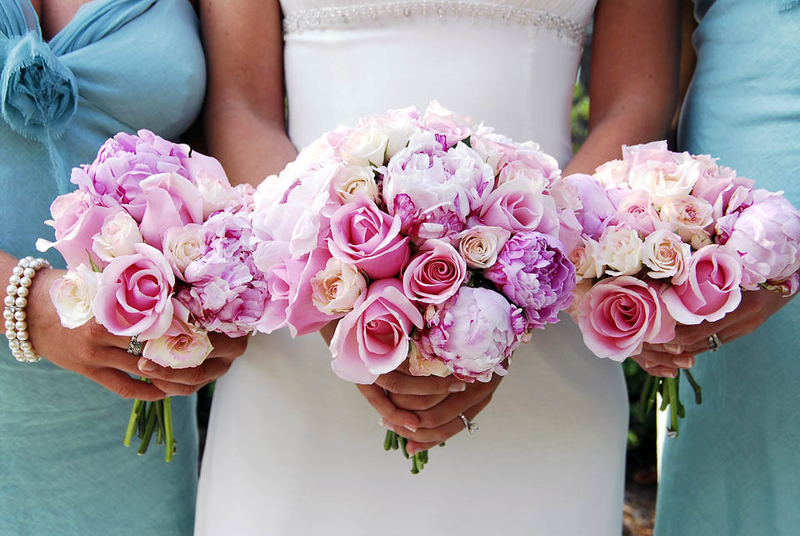 Selecting the right florist and Book london flower delivery services may take any bride’s too much time. So, I always recommend starting to search the florist before two to three months of your wedding day. First and foremost thing to do is making up your mind. Finalize your wedding theme and check out whether it is simple, minimalistic décor or a brainstorm before adopting the theme. Also, decide whether you want to leave the entire decoration in the planner’s hand or you would like to make few decision on your own. The wedding is a single spending in a lifetime affair and by taking a cavalier approach to different sections like floral arrangements wouldn’t look well. Before meeting florist, do proper research and look into their previous works and then if you feel it is satisfactory then make the decision. Don’t select any florist in the first meeting. Take some time to figure out his pluses and minuses. Meeting different florists is not waste of time, it is an investment of the future appreciation on your wedding decoration. Make sure that you won’t go by the brand name. If you already have decided the theme then look for the florists who would do justice to your theme and imagination. Sometimes, the brand name isn’t enough to turn your imagination into reality. It is the best if a florist puts up near the venue of the wedding. Thus, it will be easy to schedule quick meetings and sort the doubts that might be popped up at your mind. Floral displays require being tied with the overriding theme of your big day. As an example, if you are going for a black tie occasion then a monochrome palette and rich colors like deep purple or crimson which give a feeling of opulence. For a more relaxed vibe, you can choose a delicate mix of wild flowers and foliage works well when combined with a muted color palette of pastels. No matter what is your wedding theme, the floral look should work in harmony with the overall color scheme and so flowers can be a great place to start when drawing inspiration for your big day. Orchids are a great choice for a chic, modern ceremony as they symbolize luxury and love whereas, violets meaning simplicity which work well at vintage affairs. In a day like a wedding, the bouquet is the most sensitive part of the flower arrangements. And it is important to think carefully about how it will complement the style and shape of your wedding dress. For any bride, gown and bouquet is a match made in heaven, so make sure you have finished your dress before choosing flowers.